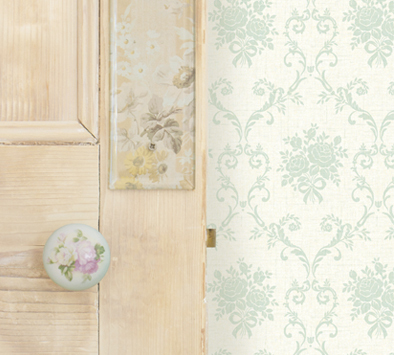 Our collections capture the very essence of the English countryside with feminine hand-drawn florals and co-ordinates. 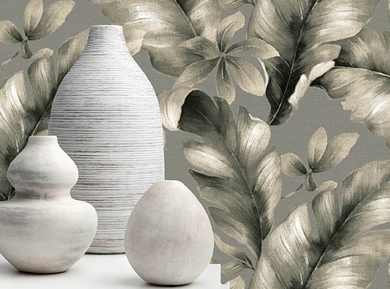 Delicate, yet contemporary, colour palettes are highlighted with shimmering micas and metallic effects, that create a modern vintage feel with an element of glamour. 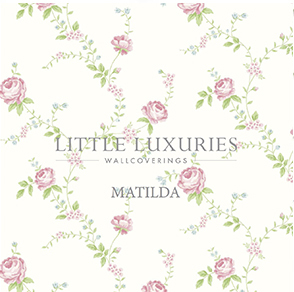 Little Luxuries captures the very essence of the English countryside with feminine hand-drawn florals and co-ordinates. 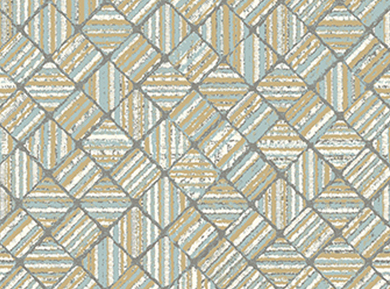 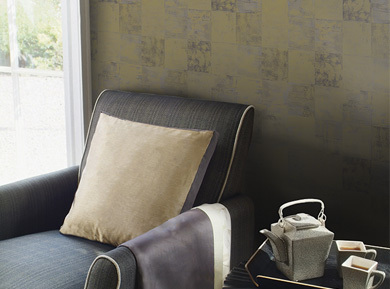 Delicate, yet contemporary, colour palettes are highlighted with shimmering micas and metallic effects, to create a modern vintage feel with an element of glamour. 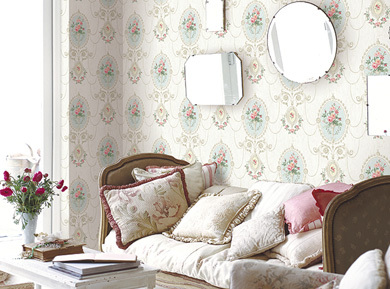 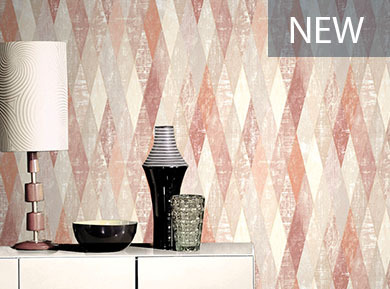 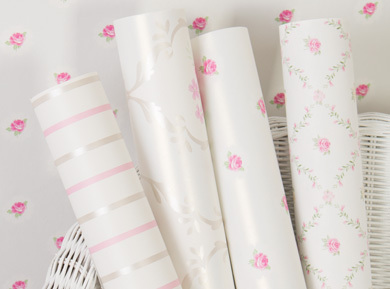 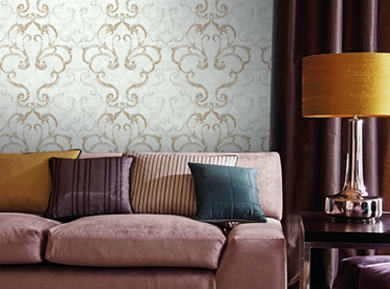 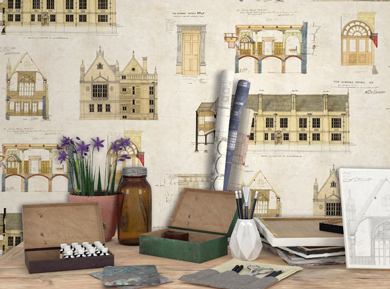 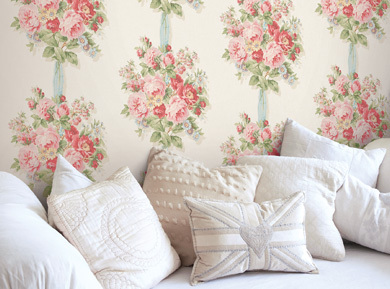 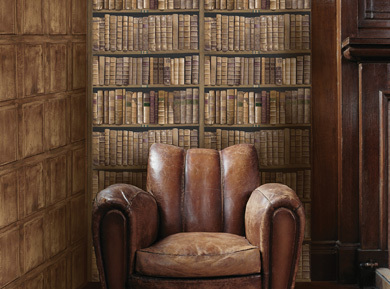 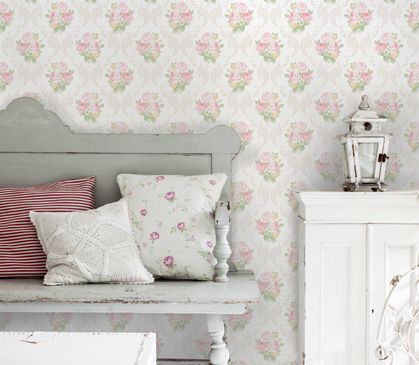 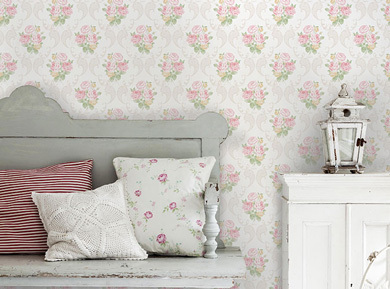 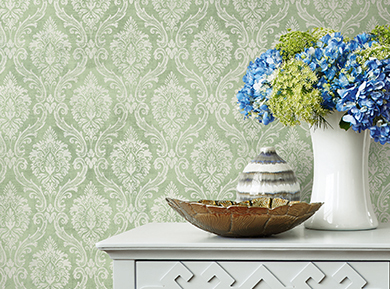 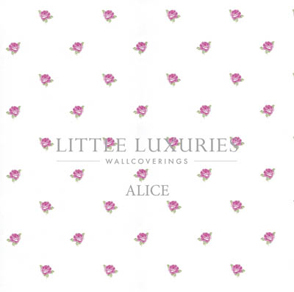 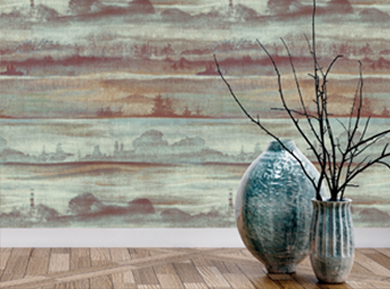 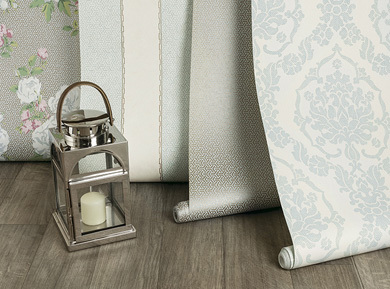 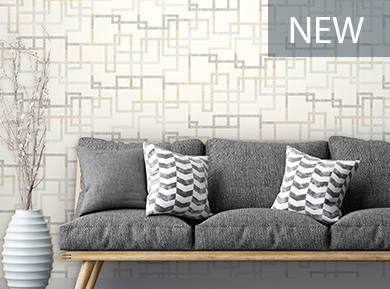 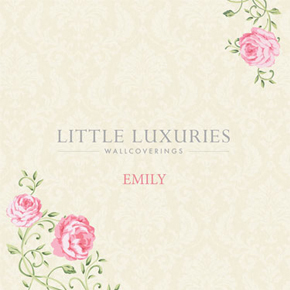 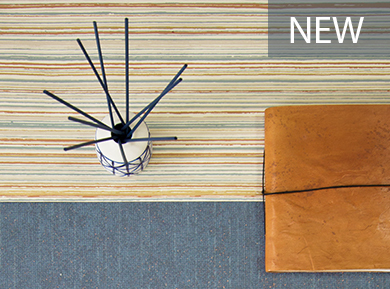 Little Luxuries wallpapers offer simple sophistication and affordable luxury. 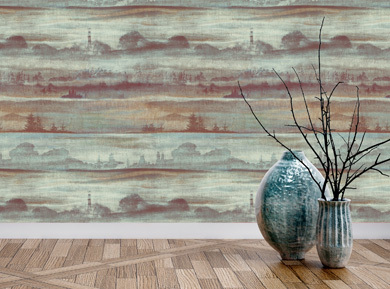 Created by our team of in-house designers at our Sussex studios, they bring the unique feel of this beautiful area to any room. 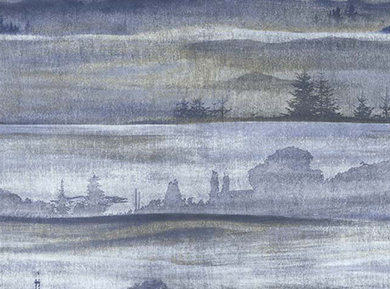 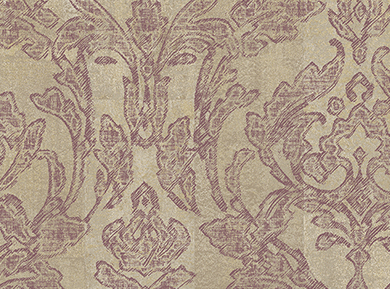 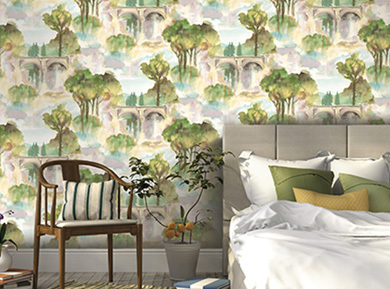 Originally inspired by wallpapers dating from the 19th century, these classic designs are revised using modern techniques. 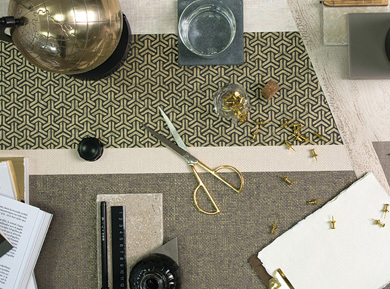 Each design is meticulously reworked with a constant creative dialogue between the designers to ensure a fresh, warming and luxuriant feel.